A heavy Danish Imperial Coffee Stout of 10.1% which is named after the greatest warrior of all time, Goliat! 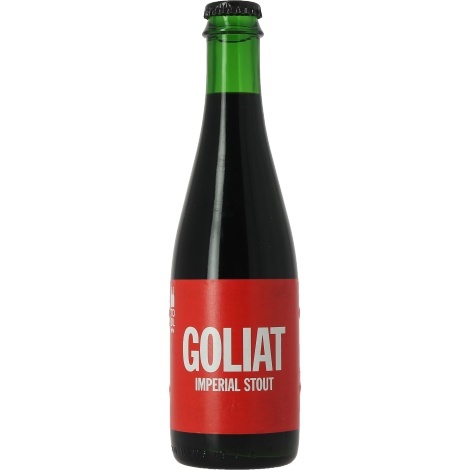 TO ØL Goliat is a heavy Danish Imperial Coffee Stout of 10.1% which is named after the greatest warrior of all time, Goliat! 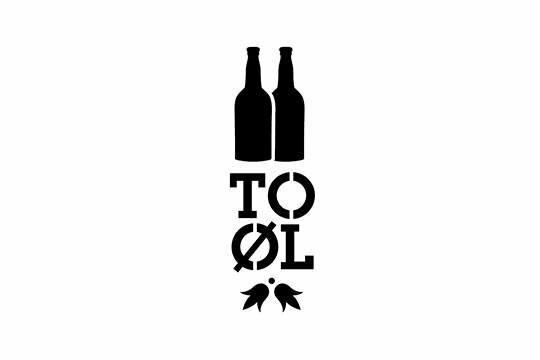 This delicious coffee stout has a warming, slightly sweet, creamy, roasted flavor with in the after taste Coffee and a nice bitterness. Review by R G., Posted on 13-06-2018.